We give priority to understanding what you want from your garden and creating a place that you, family and friends enjoy spending time in. We believe that a garden should feel great as well as looking beautiful and being practical. Our team has expertise in landscape design, build and maintenance plus specialist skills including tree works, lighting and irrigation. We have longstanding and successful partnerships with trusted suppliers of materials, plants and equipment. In addition, specimen, 'garden size', bonsai supplied by our trusted Japanese partners suitable for the UAE climate. Our clients speak highly of us and we are more than happy to put you in touch with them. As a full-service landscaping company, Kai-shi Garden Design provide a one-stop shop for all areas of landscaping including: lawn & landscape maintenance, tree & palm pruning & removal, stump grinding, fertilization programs, landscape design & installation, and 24hr emergency hurricane clean-up. Since our designs and concepts are customized, each of our customers receives a unique design so rather than trying to do it yourself, allow us to take the weight off your shoulders. We’ll take care of not only your landscaping and lawn, but also you. 'Zen' style utilising Buddhist Pine as centrepiece. Kai-shi Garden Design offers unique-quality landscaping in Dubai that residents are sure to appreciate. 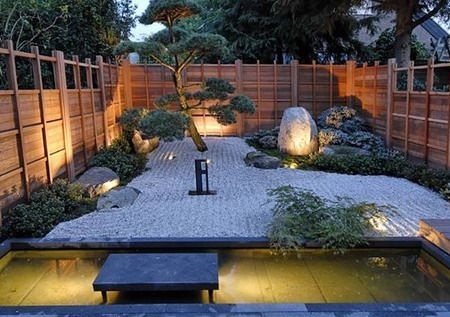 After years in the business of bonsai, horticulture and Japanese 'Zen' style designs, we have not only developed a one-of-a-kind approach to our landscaping practice but we have also come to understand the value that establishing relationships with our clients have to the overall landscaping experience. With our, Dubai customers can enjoy near all year around, our designers will create personalized and artistic representations of you and your lifestyle. 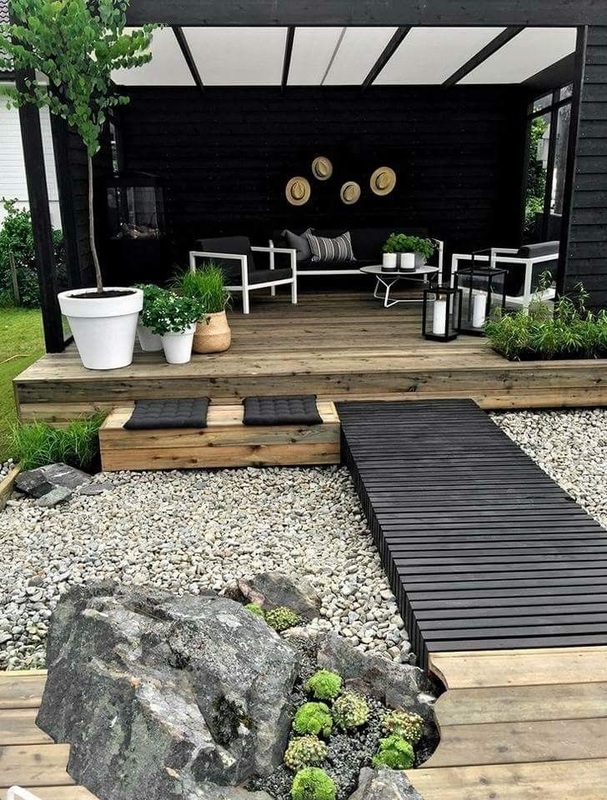 We understand that a successful landscape is one that is truly enjoyed. The memories you make with friends and family around your custom outdoor living space are what make Kai-shi Garden Design the epitome of your home. We know you will find the perfect setup for your family after talking with our custom outdoor design expert and we can’t wait to bring your vision to life with our experienced, professional installations teams. 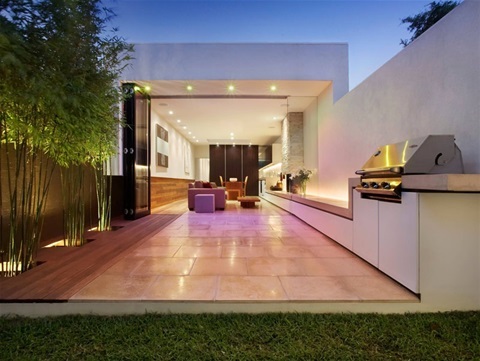 Our high-end landscaping designs create a sense of love for your personal exterior environment. Nothing is more satisfying than walking out to the garden of your home to grill up some delicious steaks for your family on the custom rock designed patio you’ve been dreaming of for years. Or spending a cool winter night with your son and daughter roasting tasty skewers on the beautiful fire pit you took from your imagination and had designed in person. We can bring you and your family that happiness you’ve always wanted for your home. Whether your custom landscape design includes a structured fire pit, a waterfall over stunning rocks, or a blooming colorful garden, our team can make anything come to life. Every home we work on has its own specific individual style. It’s important to encompass the design our client wants and uniquely fit that dream into the blue print structure of their home. We can create any landscaping style imaginable. It’s simple:... it’s our passion! Just let us know how we can move the earth for you!